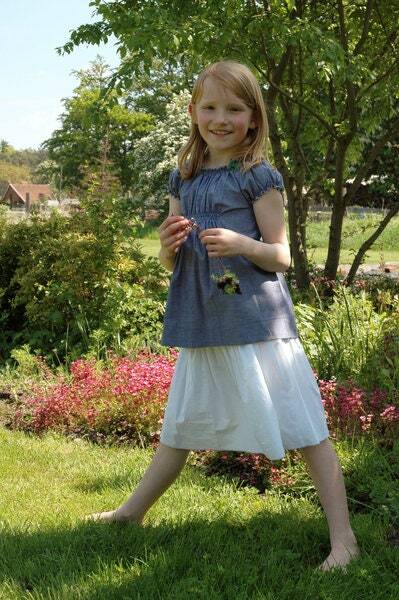 The Peppi skirt is made from 100% finest cotton. The wide pass with the set width characterizes this beautiful skirt. 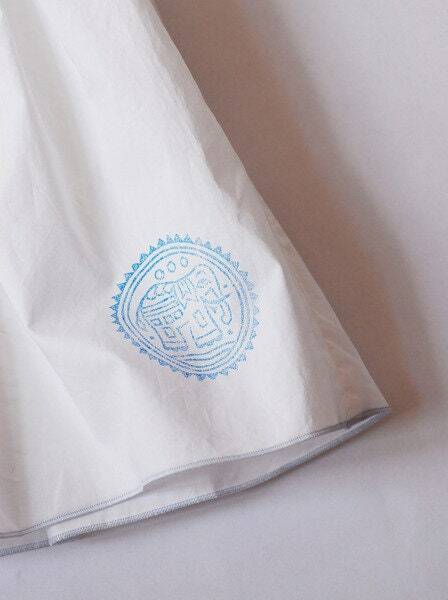 The white skirt is refined by the light blue rolled edges and the very special eye-catcher is the "blue elephant"! 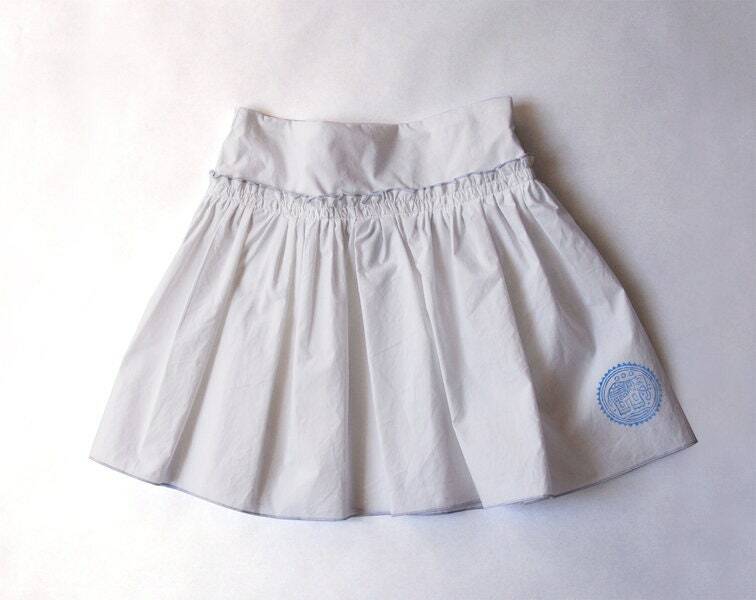 Thanks to the articulated buttonhole rubber band, the skirt can be regulated in the vastness. 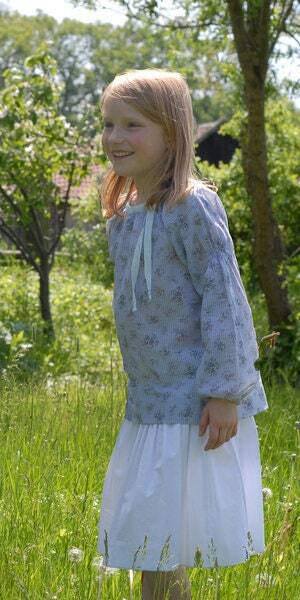 In our collection, the children should play, race and romp and feel completely comfortable ...! This skirt comes in two versions. 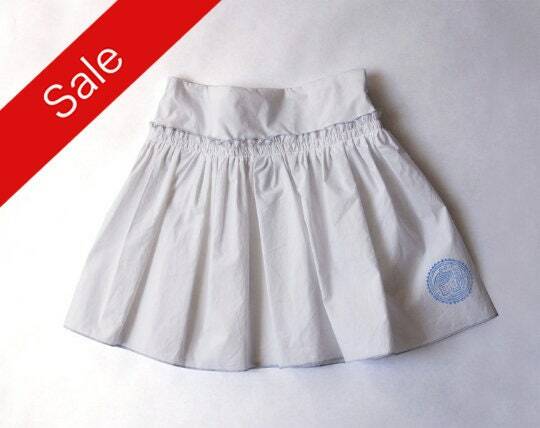 White cotton skirt, has a "blue elephant print" as an eye-catcher.